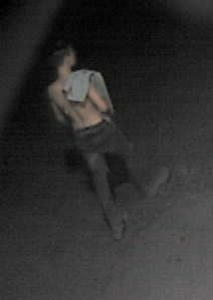 (Ottawa) – The Ottawa Police Service West Criminal Investigation Unit is investigating a serious assault, which took place between Saturday and Sunday – July 7-8, 2018 at approximately 2:00am in the 1500 block of Woodroffe Avenue, and is looking to identify the suspect. A 20 year old female victim was assaulted and left unconscious on the ground in a gas station parking lot. She was transported to hospital and later released. 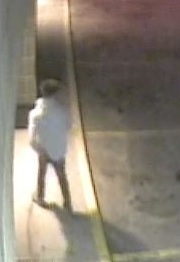 The suspect is described as a Caucasian male, mid 20s, medium build, no visible facial hair, no glasses. 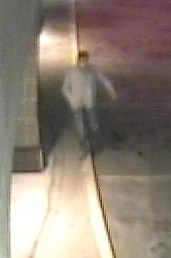 He was wearing a light-coloured shirt with collar or jacket with collar and blue jeans (see pictures). He fled on foot into the walking paths leading into the Brockington Crescent area.